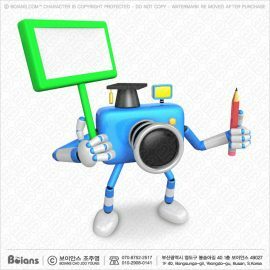 보이안스 3D 블루 카메라 캐릭터 볼펜으로 필기. 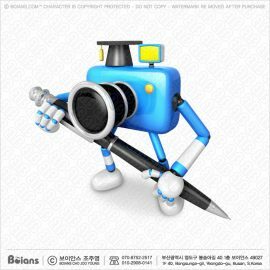 Boians 3D Blue Camera Character ballpoint pen writing. 1. Format: PNG Image, RGB Color, 300 Dpi. 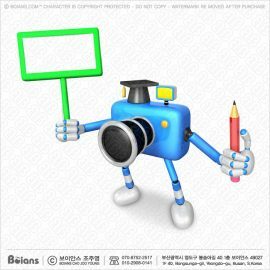 보이안스 3D 박사 블루 카메라 캐릭터 보드와 연필 들기. Boians 3D Doctor Blue Camera Character board and pencil. 보이안스 3D 셰프 핑크 카메라 캐릭터 접시와 포크 들기. 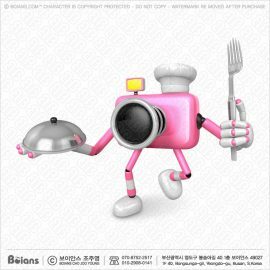 Boians 3D Chef Pink Camera Character plate and fork. 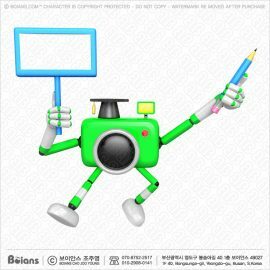 보이안스 3D 블루 카메라 캐릭터 파워풀하게 사진 촬영. 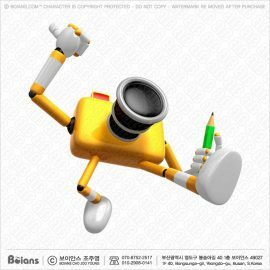 Boians 3D Blue Camera Character powerful shooting. 보이안스 3D 그린 카메라 캐릭터 힘차게 점프하며 사진 촬영. Boians 3D Green Camera Character jump and take pictures. 보이안스 3D 옐로우 카메라 캐릭터 점프하며 촬영. 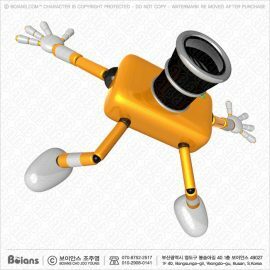 Boians 3D Yellow Camera Character jump and shoot. 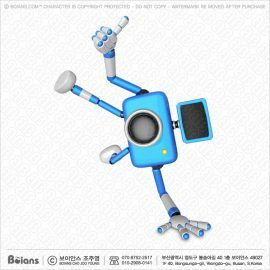 보이안스 3D 그린 카메라 캐릭터 아령으로 삼두 운동. 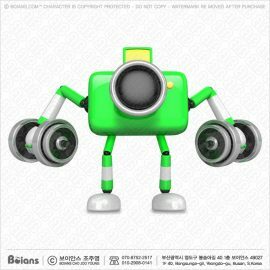 Boians 3D Green Camera Character dumbbell kick back. 보이안스 3D 박사그린 카메라 캐릭터 보드와 연필 들기. Boians 3D Doctor Green Camera Character board and pencil. 보이안스 3D 박사 하늘색 카메라 캐릭터 연필과 엄지척 제스처. 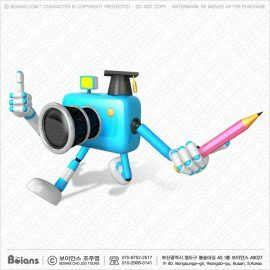 Boians 3D Doctor Cyan Camera Character a pencil and thumb gesture. 보이안스 3D 셰프 하늘색 카메라 캐릭터 포크와 최고 제스처. 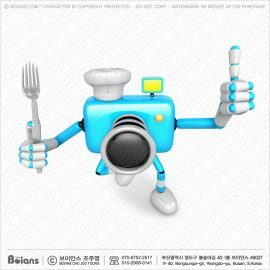 Boians 3D Chef Cyan Camera Character fork and best gesture. 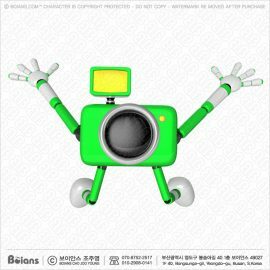 보이안스 3D 박사 옐로우 카메라 캐릭터 연필과 엄지척 제스처. 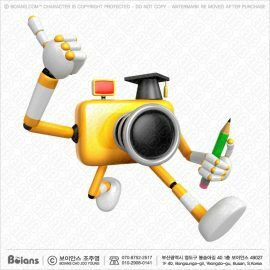 Boians 3D Doctor Yellow Camera Character a pencil and thumb gesture. 보이안스 3D 시안 카메라 캐릭터 달리다. Boians 3D Cyan Camera Character run. 보이안스 3D 셰프 레드 카메라 캐릭터 포크와 나이프 들기. 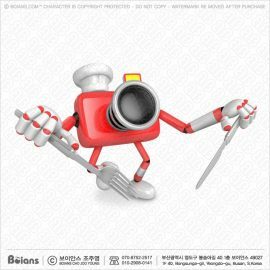 Boians 3D Chef Red Camera Character holding a fork and knife. 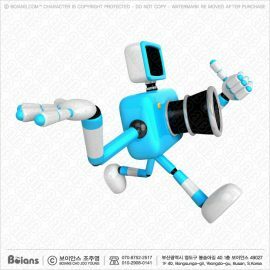 보이안스 3D 그린 카메라 캐릭터 최고 제스처와 지시. 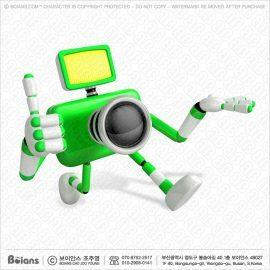 Boians 3D Green Camera Character best gestures and guides.